With the beautiful backdrop of Redgrave & Lopham Fen, you will discover the magical world of hedgehogs, their origins, evolution, habits & ecology, and how you can help to support their well-being in Suffolk. The course will be presented by founder of Suffolk Prickles Hedgehog Rescue, Paula Baker, who has run many successful and enjoyable courses for Suffolk Wildlife Trust over the years as she shares her passion for these beautiful creatures. Paula will reveal hedgehogs’ lineage, their preferred habitats, behaviour and feeding habits as well as how we can help them overcome the challenges they face in our gardens today. Hedgehog numbers have dropped alarmingly in the past ten years and we fear up to a third of the UK’s population has been lost. 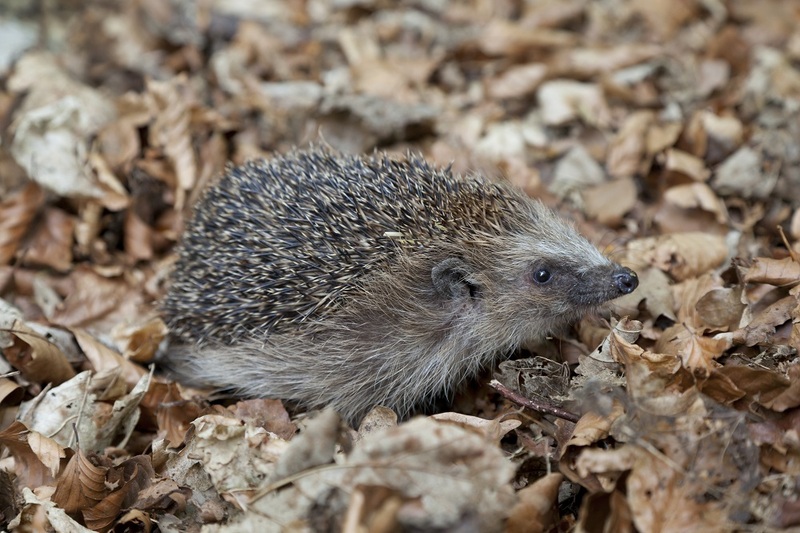 Participants on the course will be encouraged to become Hedgehog Advocates and guided to understand how to provide support for this endearing and endangered creature. Please bring a notebook & pen, and a camera. You will need a packed lunch. Tea, coffee & biscuits will be provided throughout the day and are included in the price of the course.